The IRS has 10 years to collect past-due tax debt. This date is extended when you apply for relief, leave the country, or with certain other actions. Taking steps to resolve IRS debt can prevent the placement of a federal tax lien on your property. The federal tax lien statute of limitations is the amount of time the IRS has to collect tax debt before it expires. After this date, the agency can no longer attempt to collect past-due taxes from you. In most cases, the statute of limitations is 10 years. However, certain collection actions may require the taxpayer to waive the statute of limitations. Using this date, the IRS calculates your Collection Statute Expiration Date (CSED), which is the date your debt expires. When you receive a federal tax lien, which means the IRS has a claim on your property, the accompanying paperwork will list your CSED. This document is a public record and can be obtained through your local county clerk’s office. It also has a negative impact on your credit score, which makes it difficult or even impossible to qualify for mortgages and loans. If you owe taxes but haven’t heard from the IRS in several years regarding collections, you can request a copy of your federal tax lien from your county clerk’s office to learn your CSED. Avoid contacting the IRS in this situation to ask about the statute of limitations, as this can sometimes trigger resumption of collection activities. You file for bankruptcy. The statute suspension lasts through the end of the bankruptcy process, when your case is discharged. You file a request for relief, including but not limited to Innocent Spouse Relief or a request for a Collection Due Process Hearing. 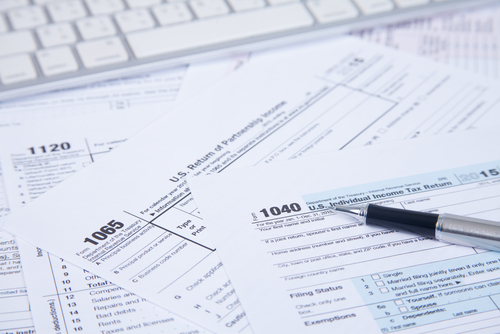 This extends the statute of limitations until the IRS makes a determination on your request. You file an offer in compromise to settle your tax debt for less than you owe. This extends the collection statute for one year or until the offer is completed (whichever is longer). You are outside of IRS jurisdiction. For example, if you live and work in another country for five years, the IRS gets an additional five years to collect taxes starting when you return to the United States. You sign a waiver agreeing to extend the collections statute. The extension length is indicated within the waiver. This is usually done with IRS Form 900. 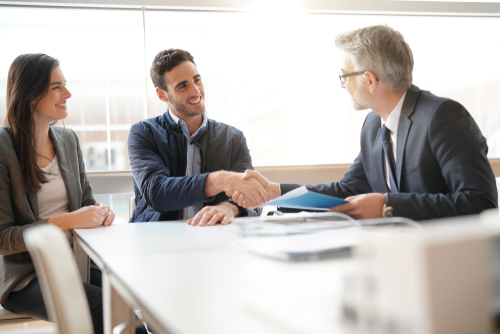 Never sign this type of agreement without consulting a tax professional. When your CSED arrives, you are no longer responsible for the tax debt in question, and the IRS can no longer attempt to collect the debt. 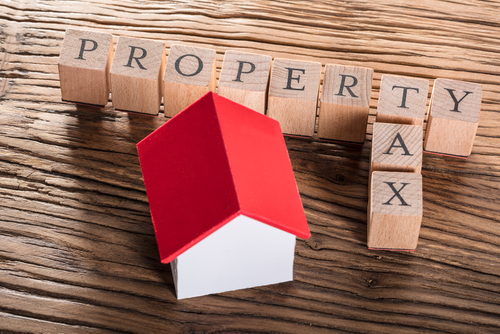 Any federal tax liens that have been placed on your home, bank accounts, wages, or other assets will expire, which means the IRS no longer has a claim to your property. The IRS has 30 days after the CSED to release a federal tax lien. If they haven’t done so once 30 days has passed, you can contact the Lien Department at 800-913-6050 to request release of the lien. You should also request copies of the release so you can send it to the three major credit bureaus. This will remove the active lien from your credit reports, which may improve your credit score. The IRS will credit your account for the past-due amount with a notation that the collection date has expired. You can request a copy of this account statement for your records. Assessment of your tax balance after you file your annual tax return. If you owe taxes for the year, you will receive at least two bills. You can either pay the bill or dispute the amount stated if you think it is incorrect. If you do not respond to these notices, collection actions begin. Placing a federal tax lien on your property. 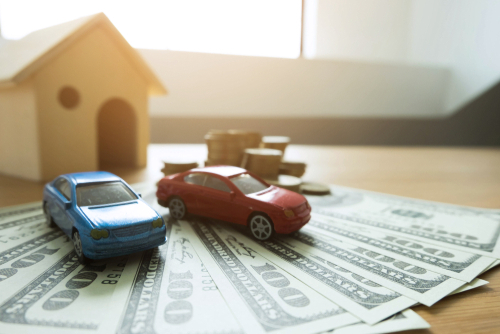 You will receive a Notice of Federal Tax Lien, which provides public notice to your creditors that the IRS has a claim on the assets in question. Sending a Final Notice of Intent to Levy and Notice of Your Right to a Hearing. You will receive this document at least 30 days before your property is seized. Levying your bank accounts, wages, home, vehicle, and other assets to repay the tax debt. This means the IRS can seize the funds and property on which the lien was placed. Keep in mind that you have the right to appeal at any point during the collection process. However, doing so will usually extend the CSED for your tax debt. 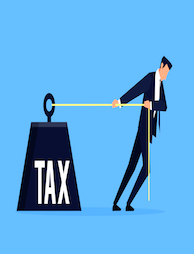 If you cannot afford to pay the taxes you owe, you can still avoid a federal tax lien and further collection actions by arranging a payment plan with the IRS, applying for an offer in compromise in which the debt is settled for less than you owe, or establishing currently not collectible status if paying the debt would create undue hardship. 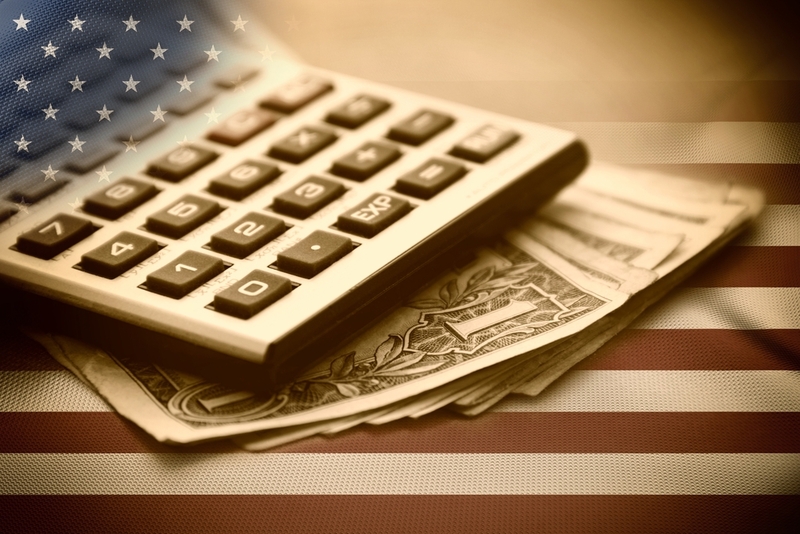 If you need to take steps to resolve your tax debt, we at Solvable can help. We match users with vetted debt relief companies that can assist with solutions that will revitalize your financial situation. Get in touch with us today to get started.